Learn more about Affiliated Advisors' and Rita's insights on financial management and other issues here. Rita Robbins is the President and Founder of Affiliated Advisors, a firm she founded in 1994. Robbins was one of the first, if not the first, woman to start a Super OSJ and she has realized great success. 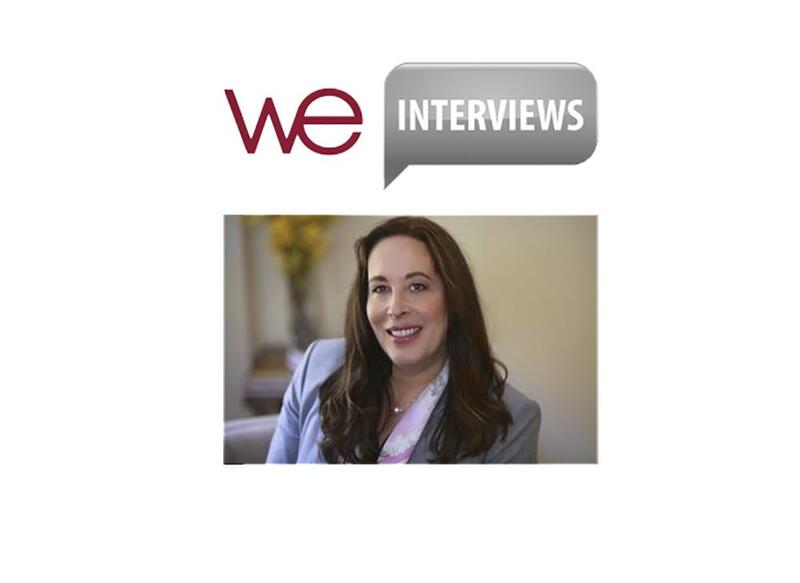 Ellen Kinlin of WE Women Executives recently sat down with Robbins to talk about the genesis of the firm and the lessons she’s learned over the course of her career. 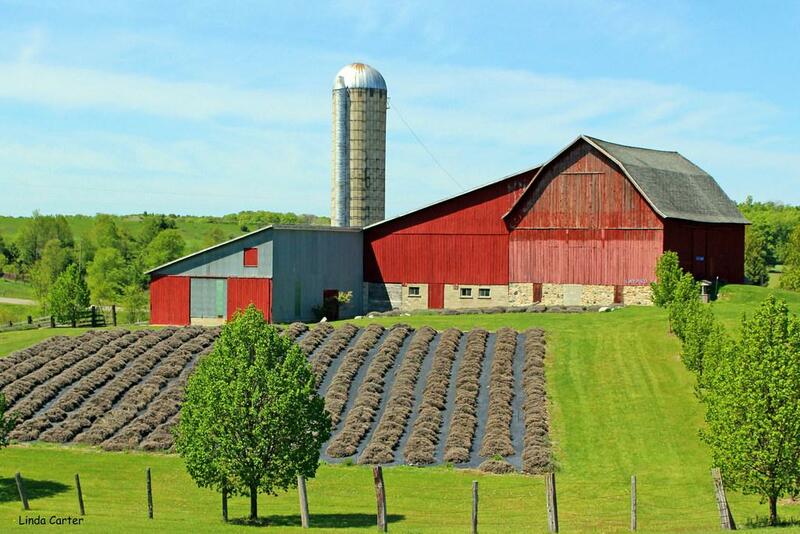 The Mansfields bought the farm at 07354 Horton Bay Road in Boyne City in 2015 with business partner, Rita Robbins, and today it has more than 10,000 lavender plants. But instead of the plants being there for the bees, now the plants themselves are the focus. “Your Career Story,” features Royal Alliance’s Rita Robbins, an InvestmentNews’ 2017 Women to Watch honoree, sharing the story behind her professional -- and personal – achievements, how she got there and what she’s learned along the way. DISCLAIMER: Securities offered through Royal Alliance Associates, Inc., member FINRA/SIPC. Advisory services offered through Affiliated Advisors, Inc. Insurance offered through Rita Robbins & Associates, Inc. Entities listed are not affiliated. This communication is strictly intended for individuals residing in the state(s) of AL, AK, AZ, AR, CA, CO, CT, DC, DE, FL, GA, HI, ID, IL, IN, IA, KS, KY, LA, ME, MD, MA, MI, MN, MS, MO, MT, NE, NV, NH, NJ, NM, NY, NC, ND, OH, OK, OR, PA, PR, RI, SC, SD, TN, TX, UT, VT, VA, WA, WV, WI and WY. No offers may be made or accepted from any resident outside the specific states referenced. All Materials ©2018 Affiliated Advisors, Inc.